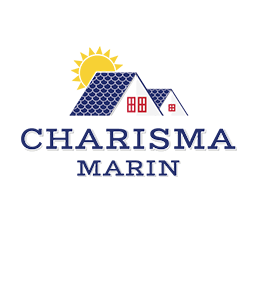 Charisma Marin is devoted to helping you with all your real estate needs in Orlando and around the Central Florida area. 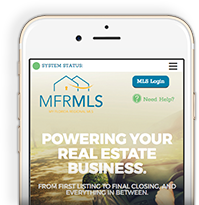 Our team’s goal is to develop a life long real estate relationship with you and your family and friends. Are you looking to buy? Sell? Do you just need the name of an electrician or handy man? We are your resource! Whether you are buying a family home for your growing family, downsizing to a condo or townhome, or even if you are looking to enjoy a new life style with a home in a golf community, on the lake or an exclusive gated community, we will provide the best quality service. Charisma was professional from start to finish!!! Gave useful information to help us determine pricing and was knowledgeable about all aspects of the process. We have sold several homes over the years and have to say that she was on top of the entire transaction. I would highly recommend her.